Thermally conductive silicone materials are cost effective thermal interface materials that offer a good level of environmental sealing. 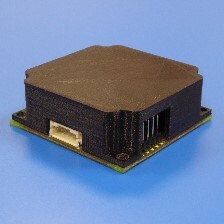 Thermally and electrically conductive silicone can be used where electrical isolation is not required. High performance electrically conductive elastomers in EPDM, silicone and fluorosilicone. 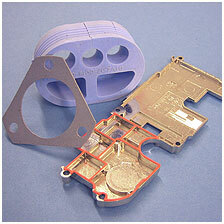 These gasket materials provide EMI shielding and environmental sealing. Precise guidance of a fluid dispensing nozzle under CNC control for continuous application of intricate, small cross-section gaskets directly onto component or substrate contours. Precisely guiding fluid dispensing nozzles under CNC control to enable the continuous application of intricate, small cross-section gaskets (0.35 – 2.0mm) directly onto the contours of a component or substrate. Can be fitted to EMI and environmental gaskets to prevent over-compression or the distortion of mating surfaces with the aim of limitinggasket compressionto between 10% and 20%. 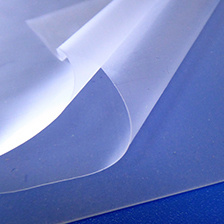 Thin silicone or polydimethylsiloxane (PDMS) membrane products used as a barrier to liquid and permeable path for various gaseous elements and compounds. Supplied in sheets or rolls from 0.075mmto 1mm thick. Thin polydimethylsiloxane (PDMS) membrane products which can be used as a barrier to liquid and permeable path for various gaseous elements and compounds. Lubricating materials capable of sustaining extremely low (-100°C) or high temperatures (290°C). Supplied in packages from small tubes to drums ensuring that you receive products that seamlessly work in your manufacturing or maintenance equipment. Silicone grease lubricating compounds for thermal conductivity, electrically insulating applications and for lubrication of metal and plastic parts. 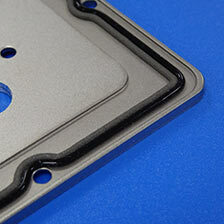 Environmental gaskets for general and special purpose applications including fire retardant UL94-V0, high temperature and fuel and oil resistant types. Combining Acushield® and Bondshield® provides a service for bonding windows or other components together without the need for complicated assembly methods. Conductive elastomer and form in place compounds available to purchase and process yourself. With our expertise and in-house compounding facility, we can provide any specification of paste that you may require giving the longest possible product shelf life and reducing waste. Pastes and compounds for form in place applications. 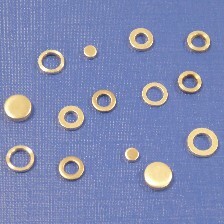 These can be conductive and non conductive to be used for EMI shielding and environmental protection.